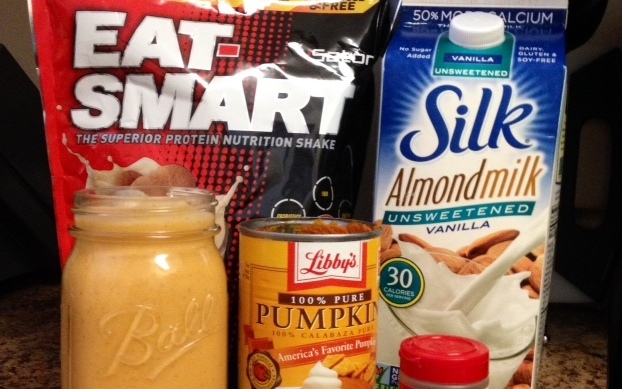 In celebration of fall, Fitness Evolution trainer Jacqui Blazier offers her delicious pumpkin pie smoothie. This is a great, high protein anytime snack and great as a post workout recovery meal. Enjoy! Be sure to leave your comments below and let us know what you thought.